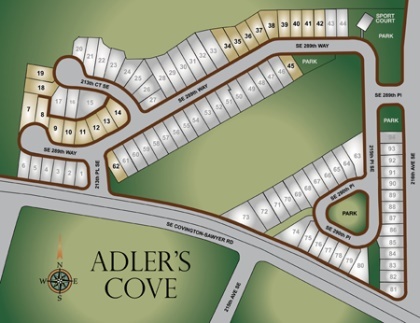 Adler’s Cove is a 94 Lot Plat developed by Contour, Inc. and is located at the Northeast quadrant of 216th Avenue SE and Covington-Sawyer Road on the border of Kent and Black Diamond. Residents will know this location by the proximity to Lake Sawyer Grocery and Rooters BBQ – a local favorite just across the street. 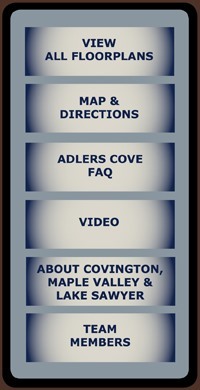 Adler’s Cove offers convenient access to Lake Sawyer, Druids Glen Golf Course and close shopping nearby in Maple Valley and Covington. We are proud to have broken ground on our first Western Washington project. American Dream Homes brings the same quality and value it is well known for throughout the Kittitas Valley to Adler’s Cove. 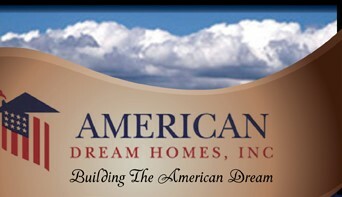 American Dream Homes has a program for everyone. Whether you are looking for a home For Lease, Lease Purchase or For Sale, we have an option for your housing needs in Adler’s Cove. American Dream Homes differentiates themselves from the marketplace with distinctive and creative home plans for our clients. The 2711 plan is unique to the market, offering true mother-in-law living quarters in the daylight basement, complete with a fully functional kitchen and separate entrance. Program options are outlined below. Copyright © 2019 American Dream Homes. All Rights reserved. Espanol Version.